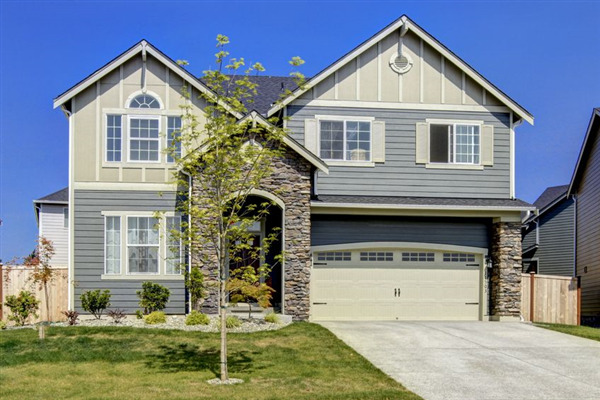 Does Your Siding Match Your House? Although to some extent the idea of your siding is to set the tone for your house and if doors, windows, and shutters don't match they trim is what doesn't match, there are sometimes an exception to the rule. Of course white or off-white siding is going to match any building it is on, but does it match the personality of you and your family? A tan or gray siding may suit you better if you live on a wooded lot and decorate toward an informal cottage or cabin décor. A brighter colored siding may be more suitable if you're a known fun loving extrovert who throws lots of parties. Then again, the white may be best if you want a sleek formal look of clearly divided clean lines. 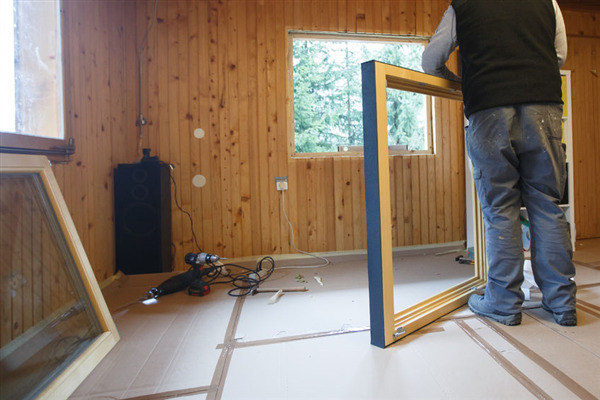 More and more homeowners are searching for ways to make their home more efficient. It’s a smart move, but transitioning to an energy-efficient home can be costly. All too often, purchasing an item that conserves energy can be costly. Fortunately, our team at Window World recently discovered four ways you can save money and get the energy-efficient windows you’ve been eyeing. Windows are probably not something you think about often as they're just a part of your house which lets light in and allows you a view of outdoors. On occasion you clean them and on days with nice weather you open them to let in fresh air. As long as they open and close smoothly and lock securely you've never considered the options available with modern or customized windows, yet there are new designs available which can provide features you'll truly enjoy having as part of your home. Form and Function: Do You Have the Best Windows? 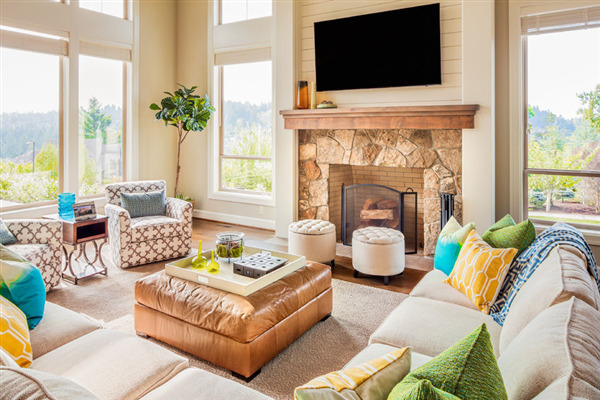 Windows are an integral part of every home design, and although they probably aren't something you think about every day, it's a good idea to consider whether you have the best windows available or if a replacement may serve your needs better. 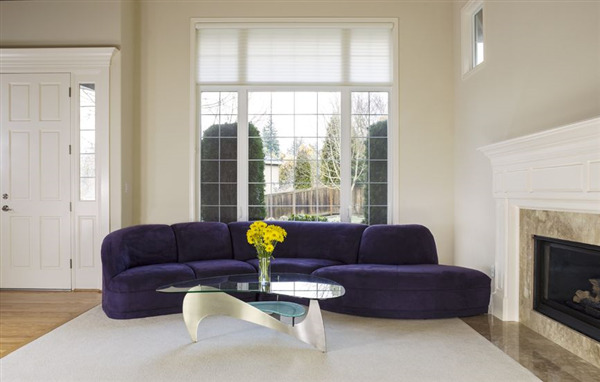 The fact of the matter is, there are so many styles and designs of windows and specialized features with modern windows it can be confusing as to what might work best for any situation. The bottom line is to find a balance between your goals of cosmetic appeal and practical function to determine if you want to install new windows and what style you prefer.